Here are some examples of work done for prior customers. A number of systems have been tested, modified and commissioned. Common problems are improper electrical sizing of cables and other electrical components causing overheating. Without a full load test it is unproven whether the system can deliver the maximum design power. If the full load test is successful, the owner can be rest assured that the system is fully functional and safely able to run at full power. The turbine is tested and checked, including water flow, turbine speeds, hydraulic power as well as the proper functioning of mechanical components such as bearings, seals etc. Voltage stability, maximum power generation, operating temperature are checked. 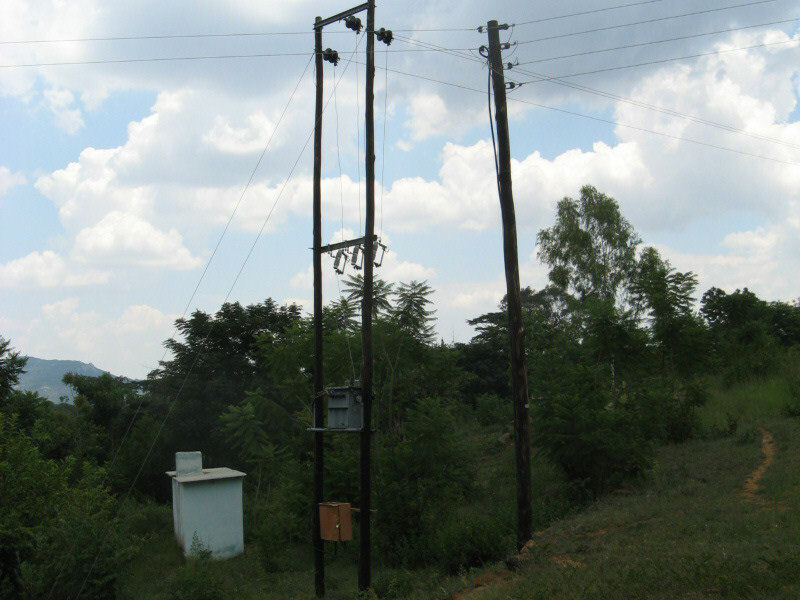 The system response to changing power demands is checked. Water pump testing tests by experiment the amount of water delivered against a given head and normally the associated power consumption. The result is a graph showing water head against flow rate and power consumption. The pumping Efficiency can be calculated form these figures. 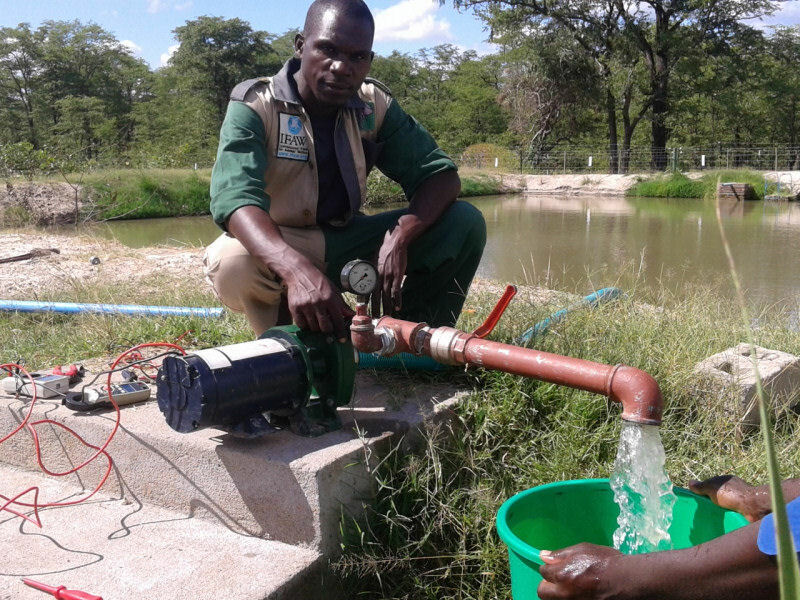 In the photo an unknown solar pump was tested to see how much water the system would deliver in a day for irrigation purposes. 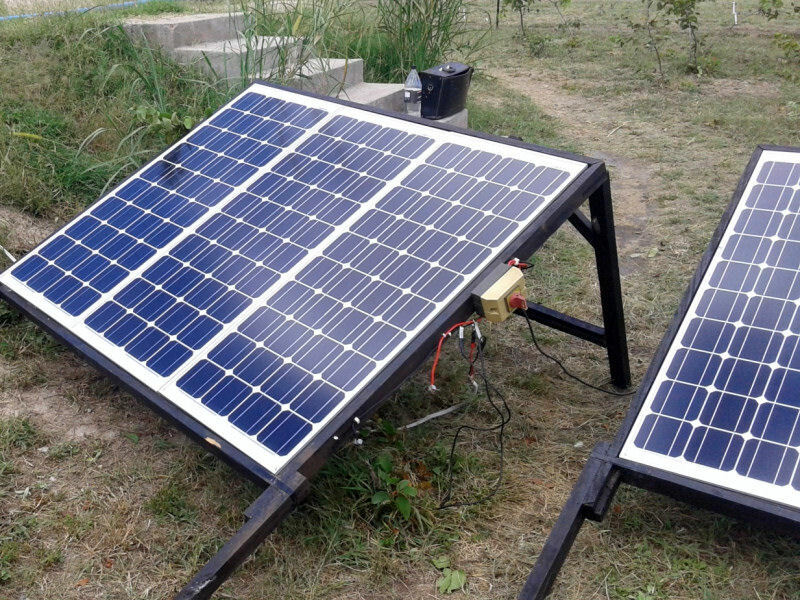 The solar modules were also tested to verify their correct performance. Pump testing can be done for different reasons. The results obtained are shown below. 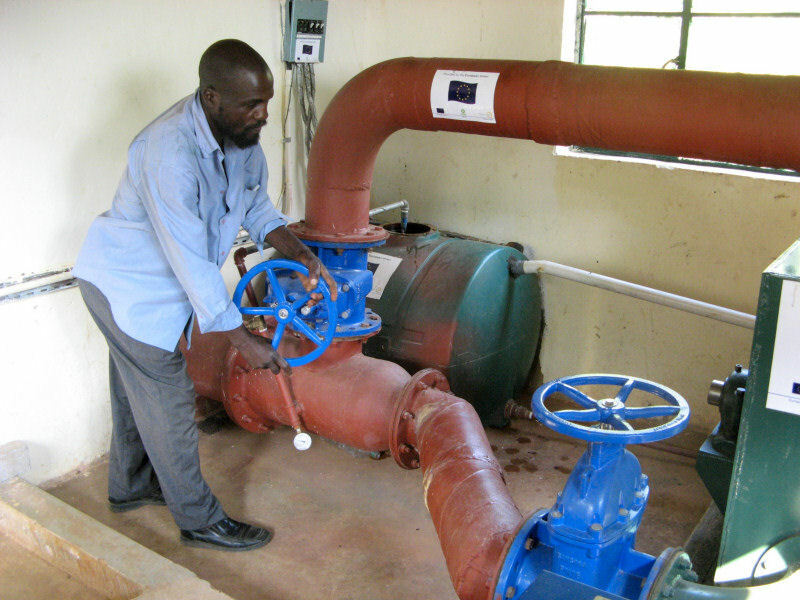 During commissioning of an installation, to show that the system is delivering the correct amount of water. 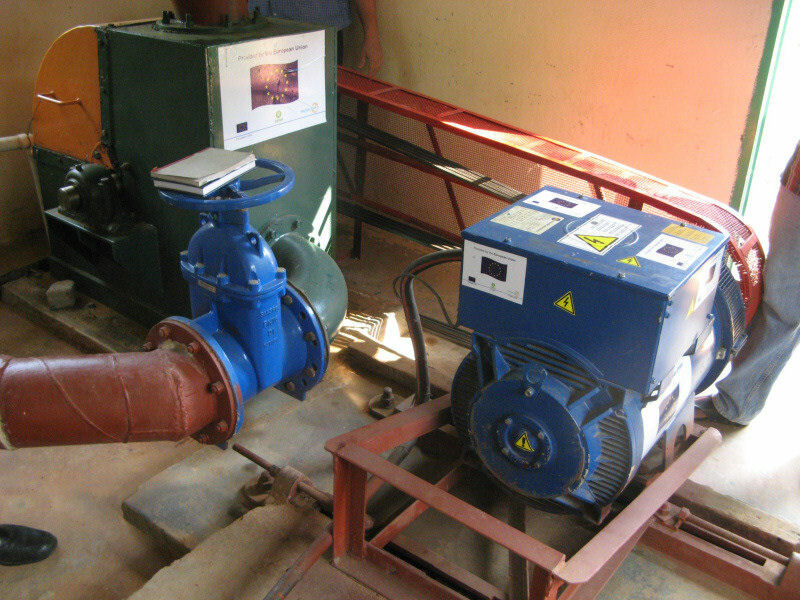 To compare the pump performance with the commissioning results to get an idea of the wear and age of the pump. To verify pump performance against manufacturers specifications.